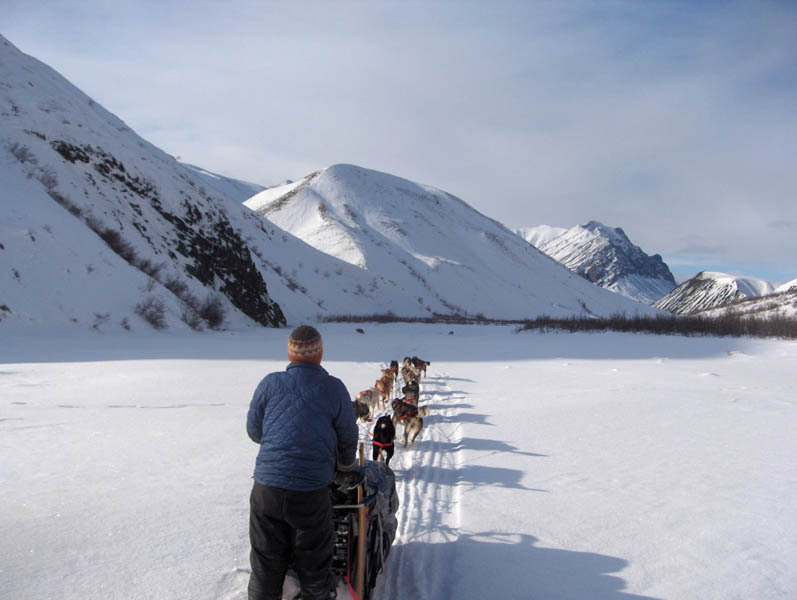 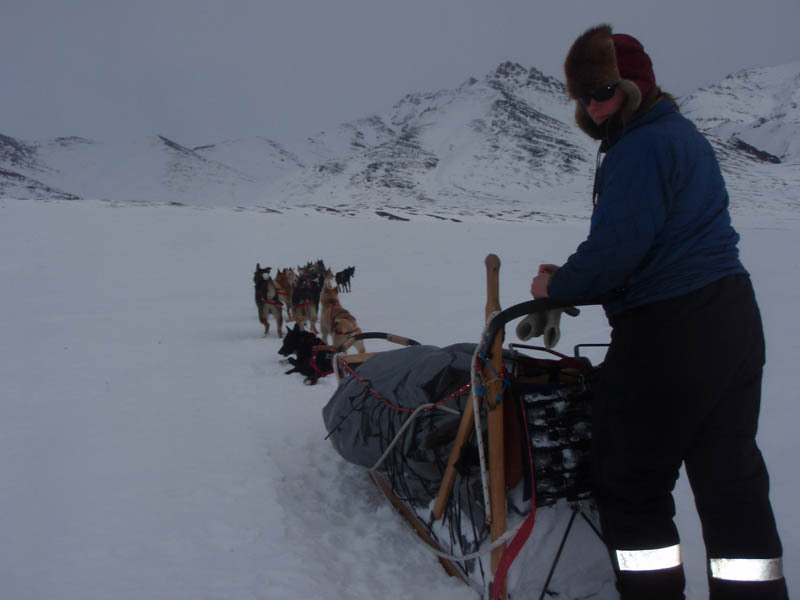 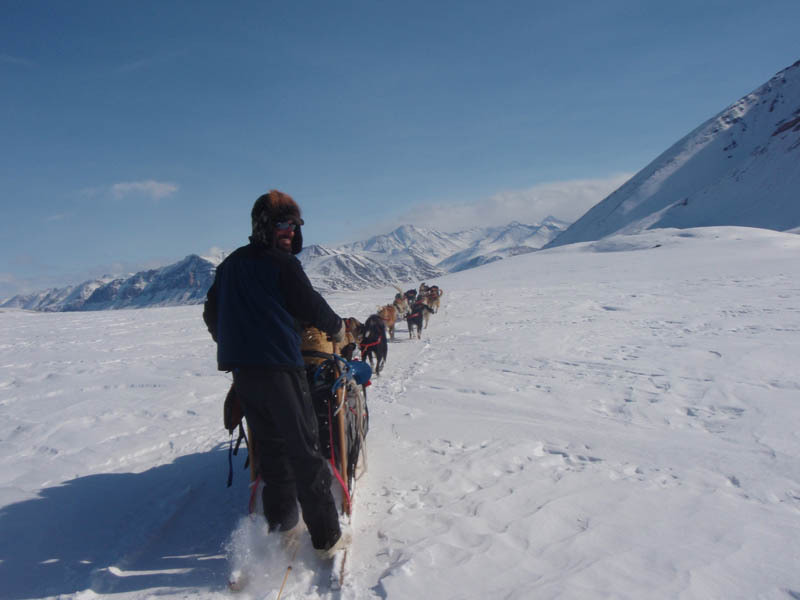 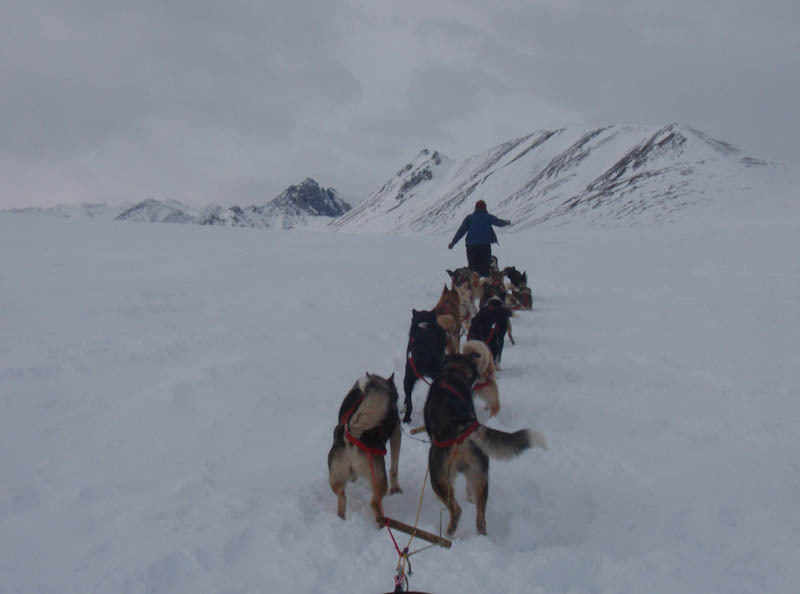 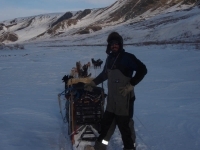 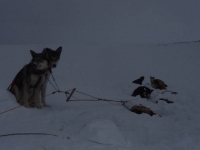 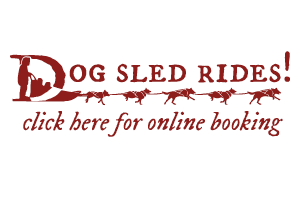 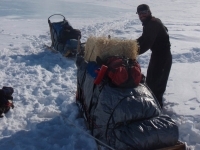 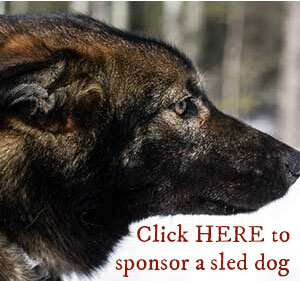 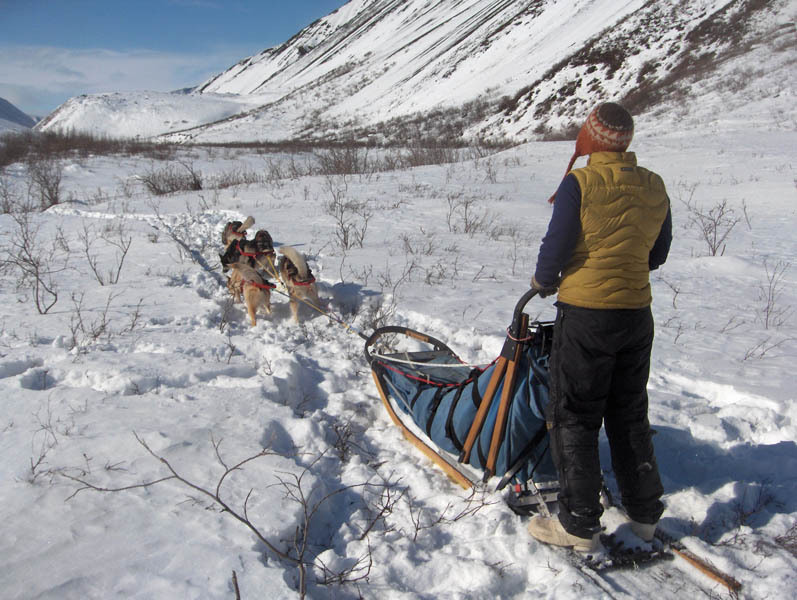 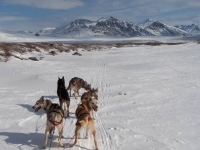 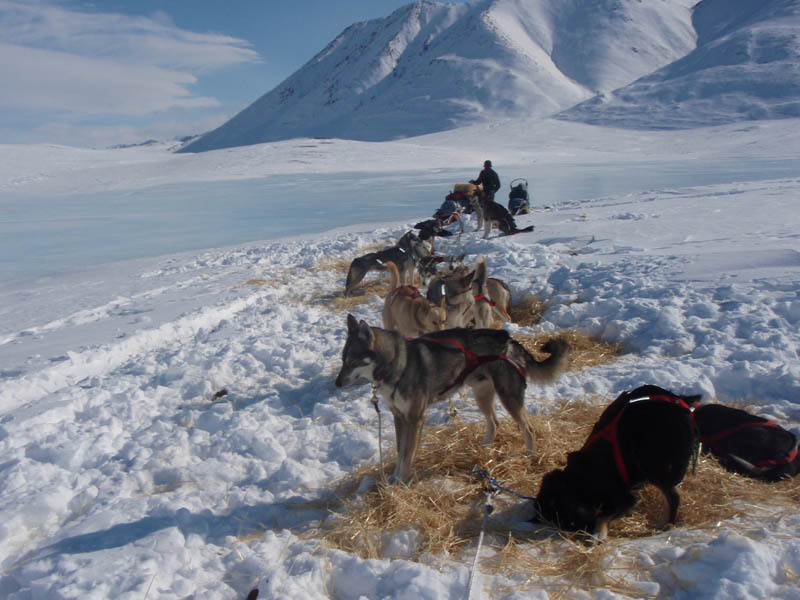 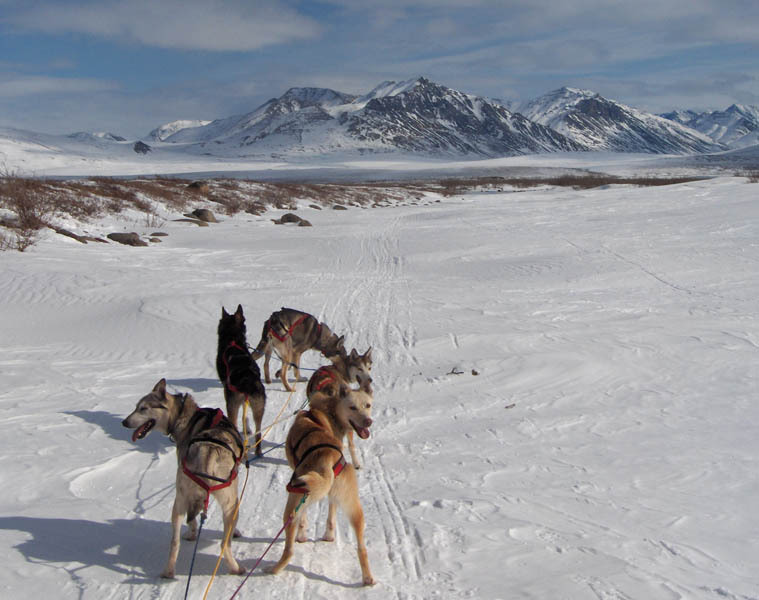 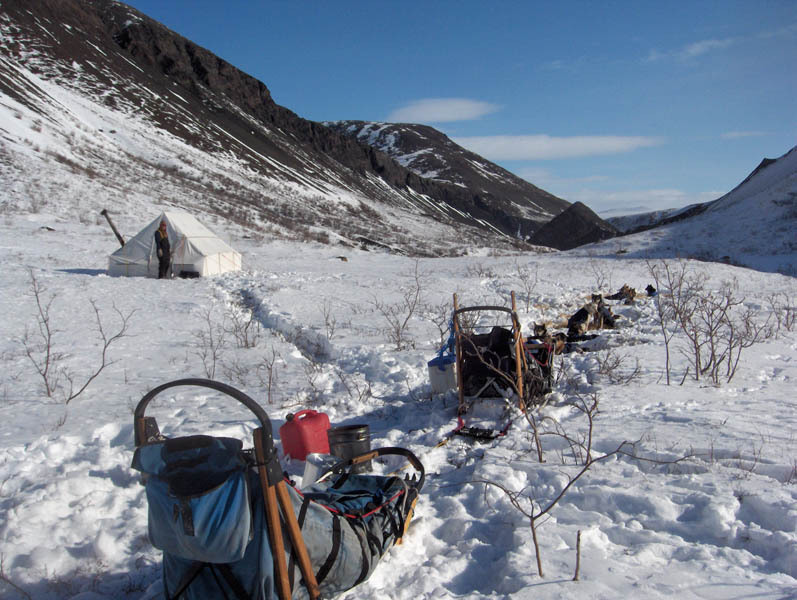 In 2010, we took 1 team of 14 dogs and attached 2 sleds. 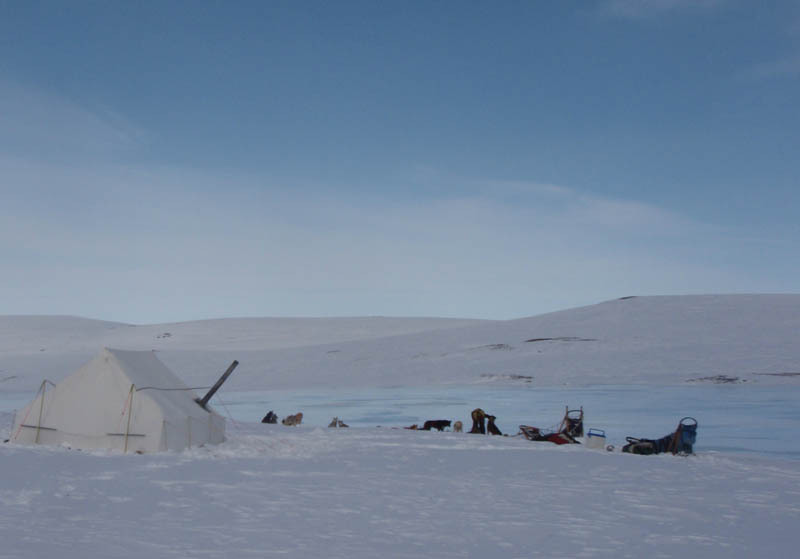 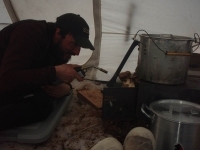 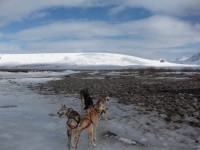 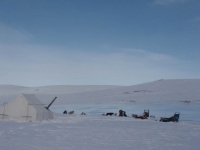 We wanted to travel for a week with the young dogs in the Arctic. 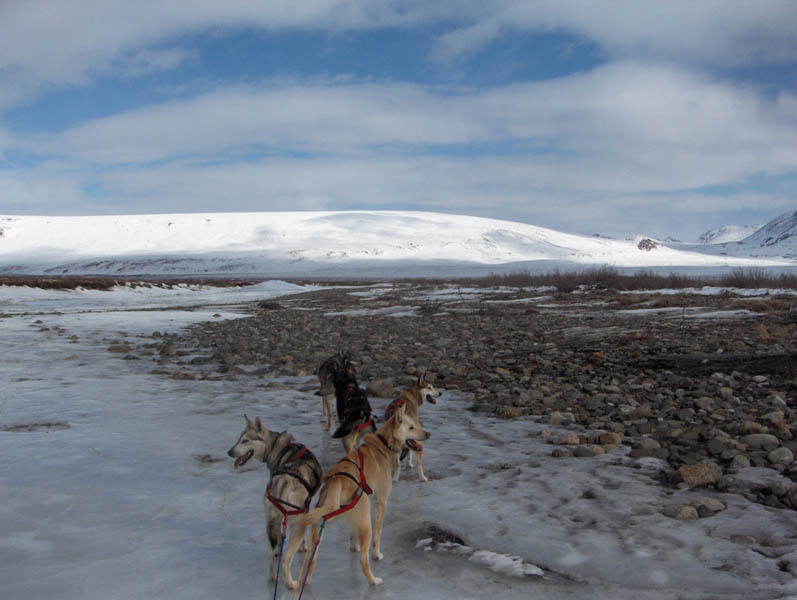 We visited some of our favorite old spots and also explored some new ones while hunting caribou. 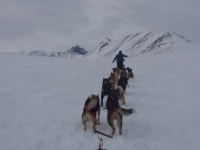 Another fabulous trip in the arctic.